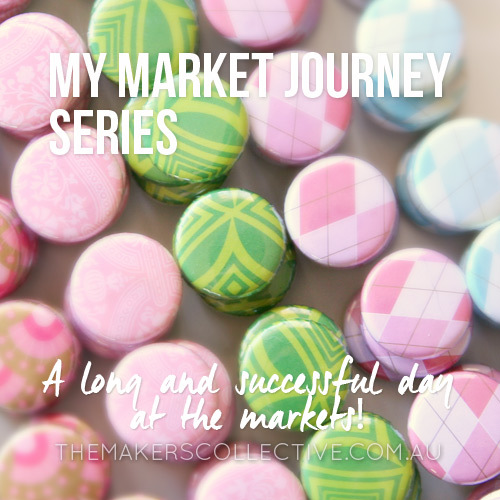 This is the second post in a blog series documenting my journey attending market stalls in Canberra, and talks about my very first market stall at the Handmade Markets back in 2010! Five years on and I still remember being in a mad panic setting up my very first market stall, being worried about my crushed tablecloths that I had rigorously ironed the night before, and feeling completely unsure about all my products, my set up, and everything else! But I had a great day, and though every market I am *still* in a mad panic to set up in time (being early is not in my genetic makeup), it get’s easier and easier every time. I’ve also put in place some processes to make life a bit easier (which I’ll talk about in a future post in the series). So stick at it! A long and successful day at the markets! I totally confused everyone by calling the badges and magnets “buttons”, so will be changing that for next time! I am thinking about actually making some with proper sewing button backs, so we’ll see how that goes. My best sellers were the Yuzen paper magnets, and the single alphabet letters (I thought they’d do well). The least popular were the jumbo buttons magnets, I don’t think I sold a single one! I also found out a few things about my set up, mostly is was pretty good, but next time I’ll lay more things out on the table instead of having them in jars, as some things got neglected. I wasn’t sure going in to the whole market adventure if it would be successful or not, but it turns out my creations were fairly popular, which makes me a happy panda! 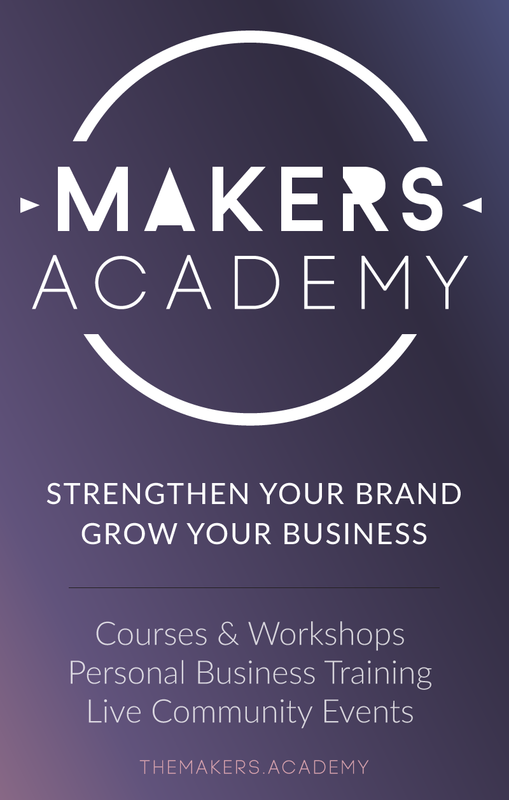 Are you intimidated at all to attend your first market as a stall holder, or just super excited?